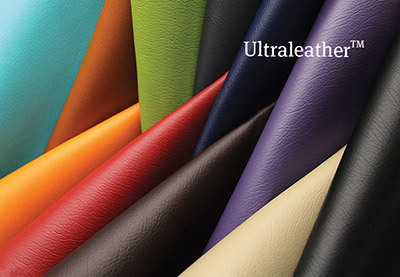 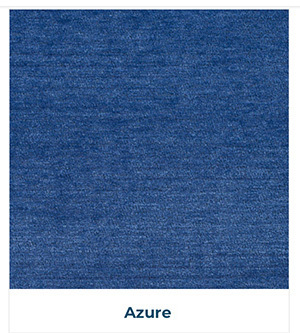 Ultrafabrics believes in the freedom of choices. 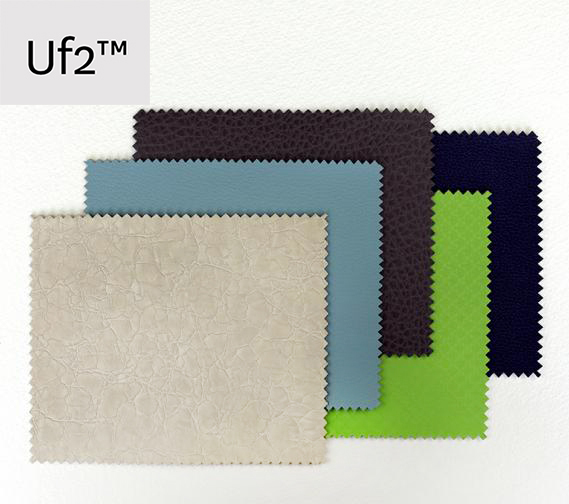 Uf2 is an efficient and dependable alternative to their higher-performing brands. 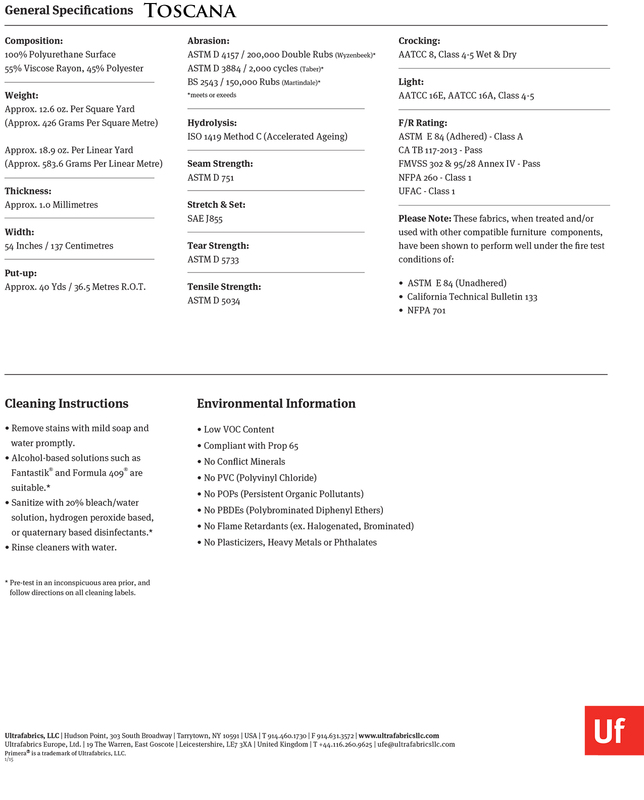 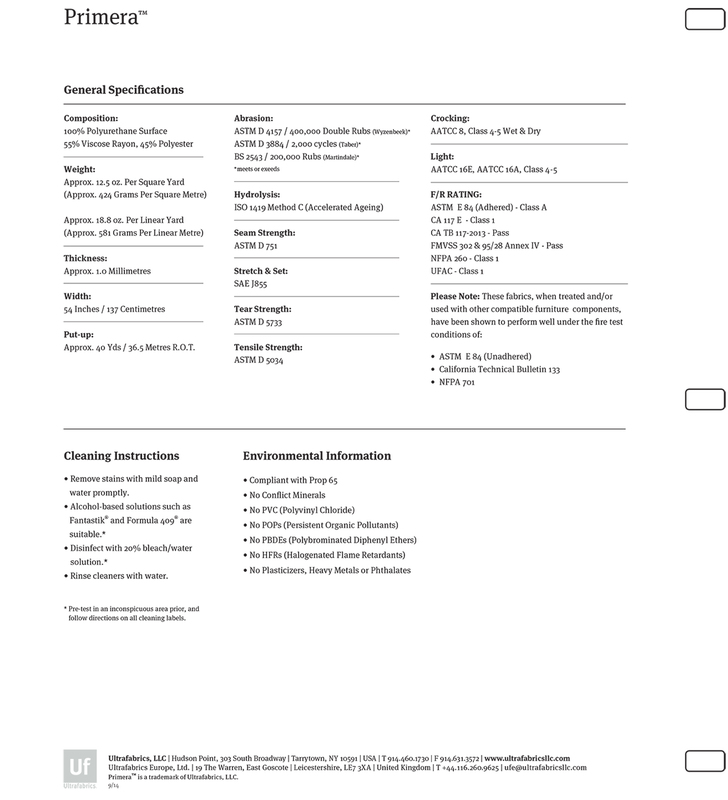 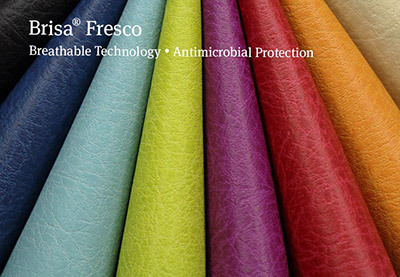 Ultrafabrics focus on endurance and a soft hand. Practical and versatile, these offerings will provide a variety of choices. 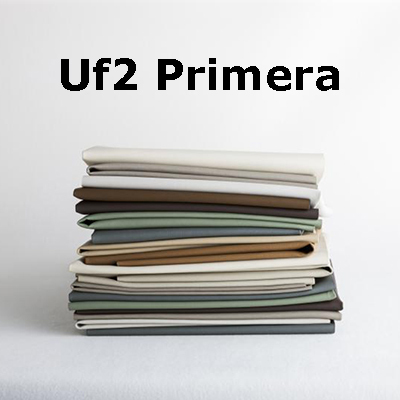 Uf2 | Primera offers classic leather styling with a soft nappa feel. 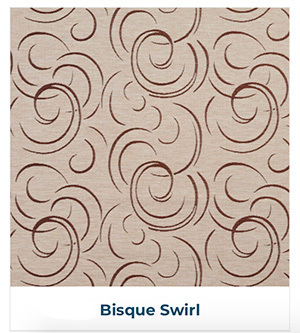 This tried and true essential provides endless versatility, offering an array of color choices that invites you to create a masterpiece within budget. 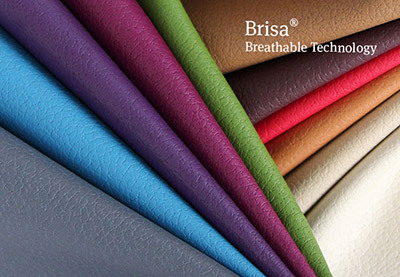 Built to last, Primera delivers a dependable polyurethane option for various upholstery applications. 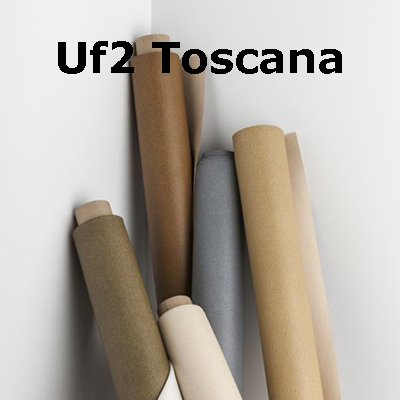 Uf2 | Toscana imparts a vintage, subtly distressed styling with a timeless appeal. 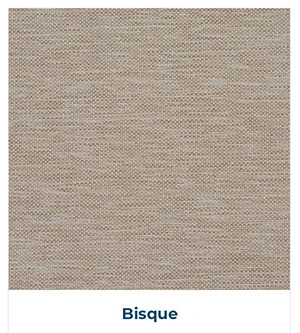 A notable tonal color palette supports this versatile texture, providing tasteful choices that will complement any setting. 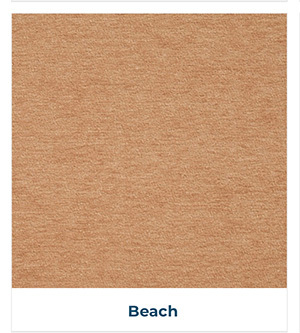 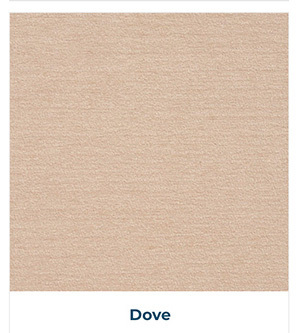 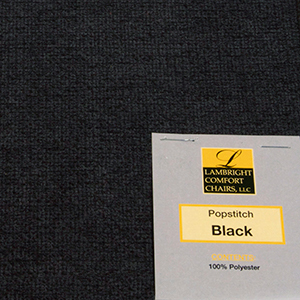 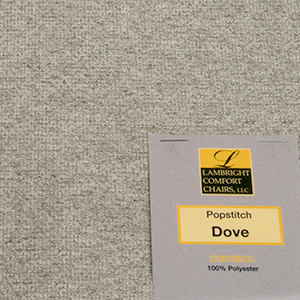 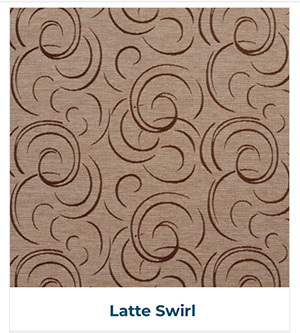 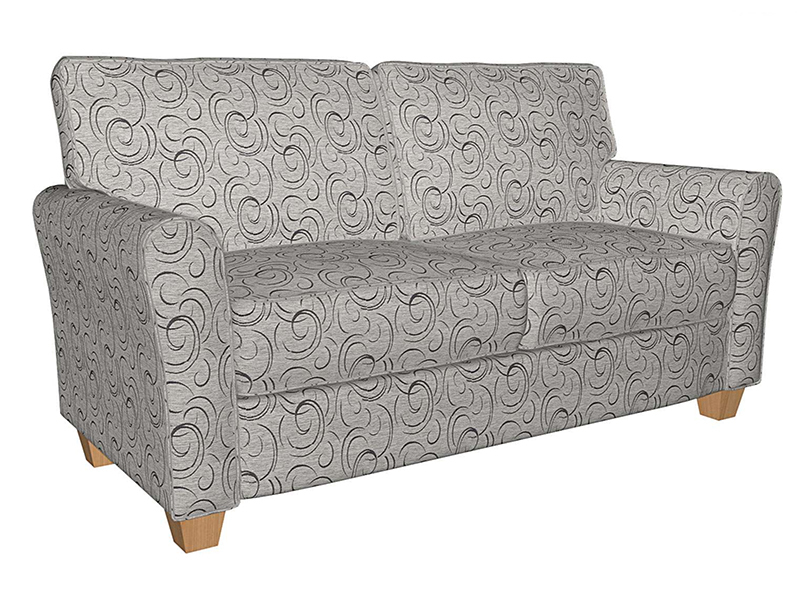 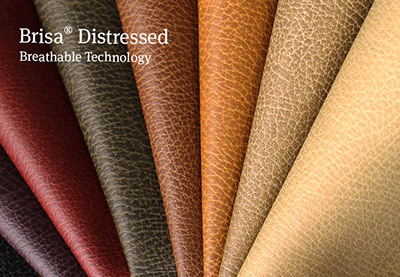 Toscana delivers an enduring polyurethane option for various upholstery applications. 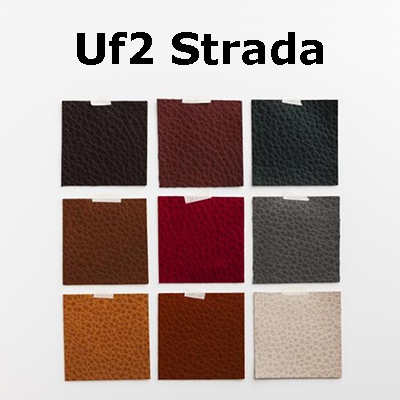 Uf2 | Strada is destined to become an instant classic. 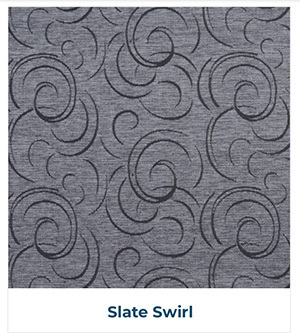 Delivering a timeless appeal with an enhanced texture to match, this notable style is an enduring polyurethane option at a value price point. 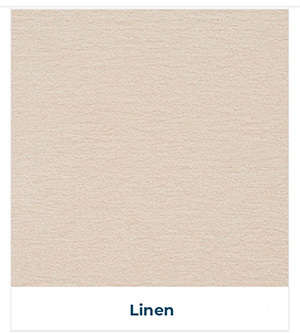 A proven color lineup features a balance of neutrals and gem-inspired tones, providing a wealth of choices for upholstery execution. 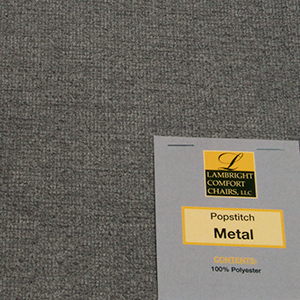 Our Best Product! 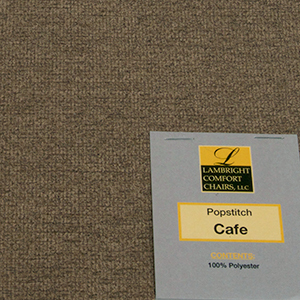 We've used it for over 20 years and we rarely have an issue.